Indian equity benchmarks moved sharply higher pace by gains in ONGC, Reliance Industries, Coal India, State Bank of India and Hero MotoCorp. 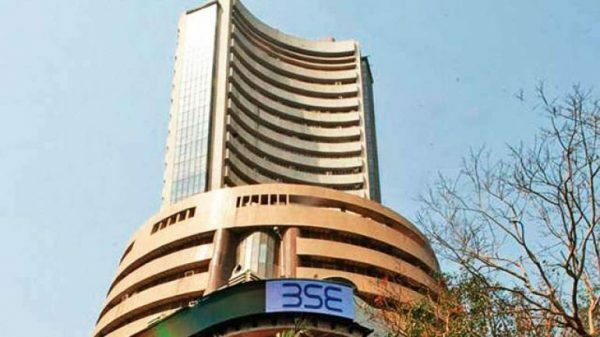 The S&P BSE Sensex rose as much as 259 points or 0.70 per cent to 36,930.51 and the NSE Nifty 50 Index crossed over its psychologically important level of 11,100, the index rose as much as 0.75 per cent or 83 points to 11,117.95. In Friday’s trading session, the Sensex and Nifty snapped their four-day winning streak to end lower. All the 19 sector gauges compiled by BSE were trading higher led by the S&P BSE Telecom Index’s 1.5 per cent gain. S&P BSE Energy, Auto, Consumer Durables, METAL and Oil & gas Indexes also rose over 1 per cent each.